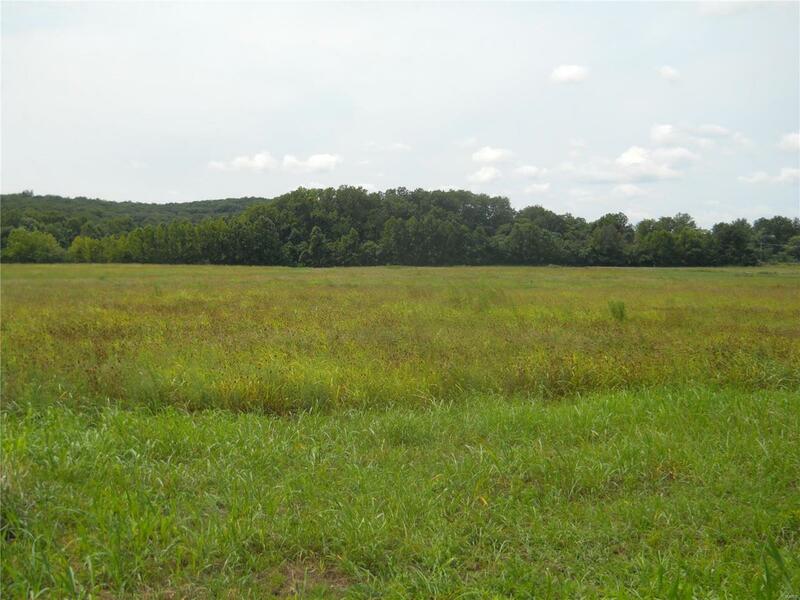 3 acre lot $29000 5 acre lot $44900 Agent owned May owner Finance Lots are Perfect for Horse or animal lovers Minutes From Hwy 30 0r 15 min I-44 Apx. 20 mins from I-270. Great for nature lovers. Listing provided courtesy of Lamar International Inc. Listing information © 2019 Mid America Regional Information Systems, Inc.
Association Franklin County Board of REALTORS Conditions Other Development Status Plat Recorded Disclosures Agent OwnedFlood Plain NoLimited Seller DisclVacant Land Documents At Office Legal DescriptionPlat Improvements Some Underground Utl Lots 1 Ownership Private Possession At Closing Possible Buyer Fees YN No Property Type Residential Lots Restrictions Other Selling Terms CashConventionalOwner May Finance Sewer Other/None Special Listing Conditions None Tax Year 2017 Taxes Paid 250 Transaction Type Sale Type Single Family Utilities On Site ElectricTelephoneOther Water Other Zoning Res.